Quark is path tracer developed with Python using SIMDy package. SIMDy is used for writing compute intensive kernels and path tracer is perfect for showing flexibility and speed of SIMDy kernels. 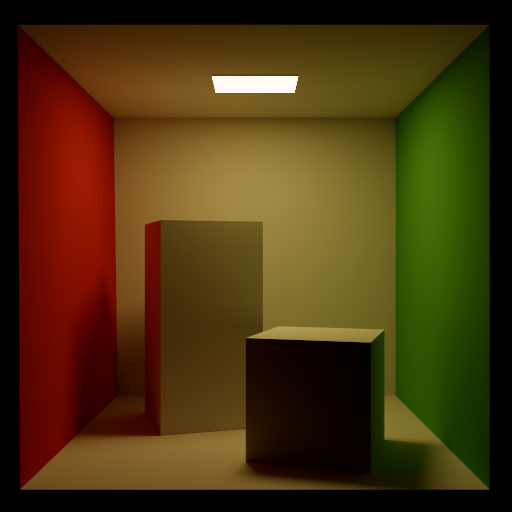 Idea here is to develop very scalable path tracer that uses heavily AVX-512. i9-7980XE has more than one teraflops of computing power! To make good use of AVX-512 you must carefully design your data structures. If you succeed in this on lots of places where you previously force to do some sorts caching like for example in filters (Tent, Mitchell, Gaussian, etc.) now is not needed because it is cheap to compute it directly. This approach simplifies rendering algorithm. Of course there are still places where caching is good approach but this is reduced now.